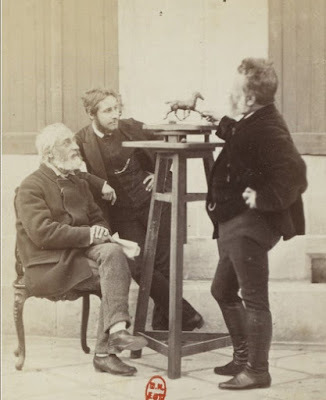 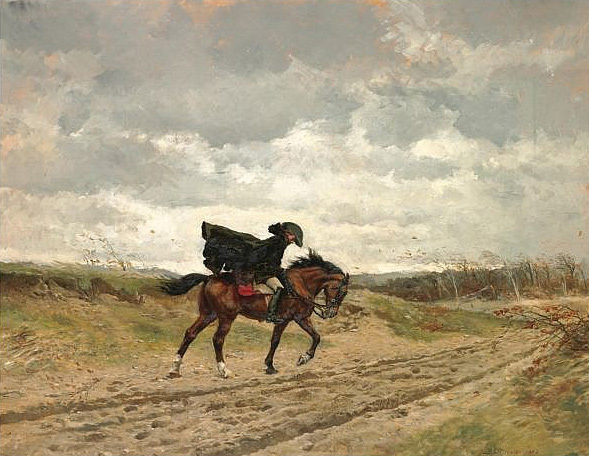 A fellow artist eyewitnessed the way Ernest Meissonier (French, 1815-1891) made reference maquettes for his famous equestrian paintings. 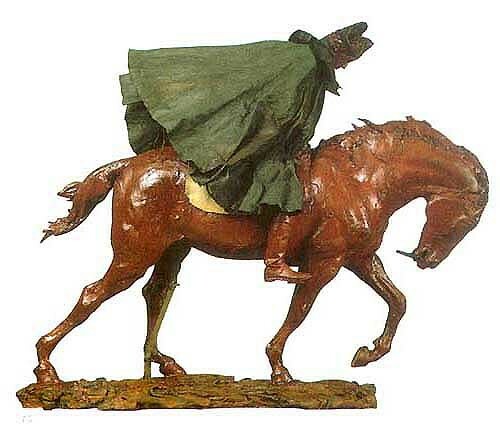 "He made a beautifully finished little wax model of a horse and a rider." "Every detail was carefully reproduced from the real materials—the rider's cloak, hat, and spurred boots were miniature masterpieces—and in order to get the exact folds of the cloak it was dipped into thin glue and then placed in the wind so that it stiffened as it blew." 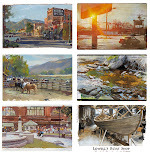 "He did these for studying compositions and light and shade. 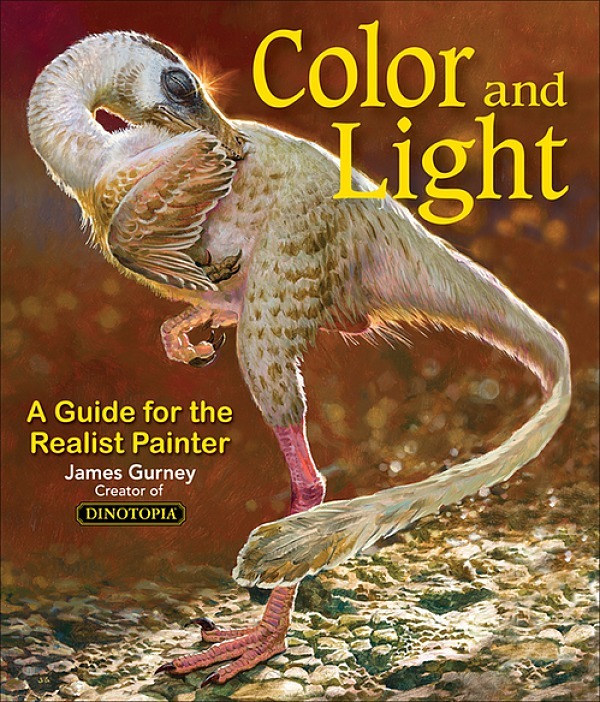 He used to place figures on a shadow box and paint the basic shadow and light shapes from them sometimes, instead of going to landscape and doing the same." 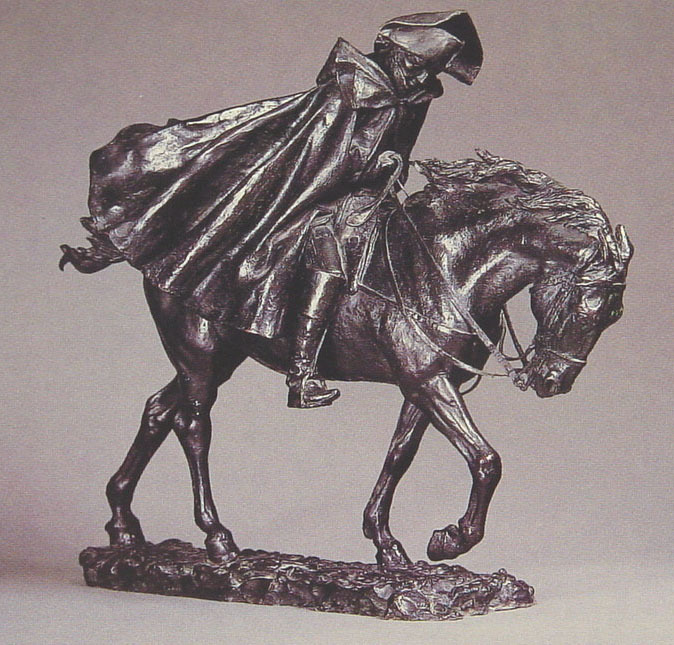 When these mixed-media maquettes came to light after Meissonier's death, they were so popular that collectors demanded bronze castings be made, so that they could be appreciated as sculptures on their own merit.